Welcome to the Neurology practice of Dr. Zakir Ali. 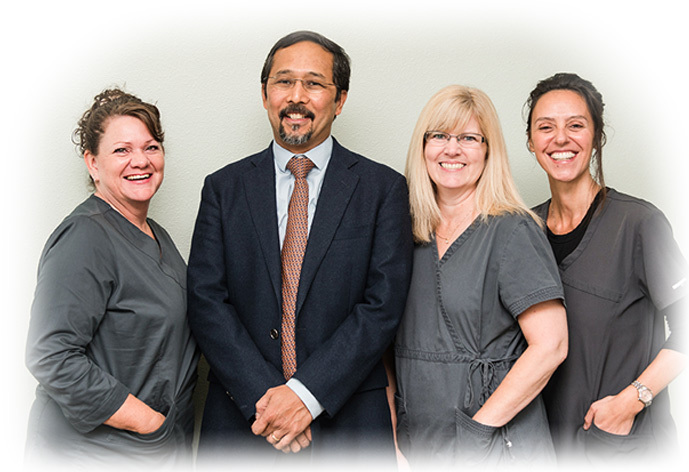 This website is designed to provide you helpful information about our practice. Neurology is a specialized field in medicine that deals with the disorders of the nervous system. Physicians specializing in the field of neurology are called neurologists and are trained to diagnose, treat, and manage patients with neurological disorders. The nervous system begins with the brain which connects with the rest of the body through the spinal cord. The spinal cord then branches out into nerves that communicate with the muscles. Neurologists diagnose and treat diseases of the brain, spinal cord, nerves and muscles. Common symptoms for which one may see a neurologist include headaches, dizziness, double vision, memory loss, weakness and numbness. Neurologists treat diseases such as multiple sclerosis, stroke, epilepsy, Alzheimer’s disease, Parkinson’s disease, neuropathy, myopathy, etc. After their training in Neurology, some neurologists may specialize in certain diseases. In addition to being a general Neurologist, Dr. Ali's practice also specializes in diseases of nerves and muscles called Neuromuscular diseases. We hope you will find this site informative. Please feel free to call us if any questions arise.